Do you find yourself constantly trying to combat your boredom at the office? Do you question whether you are in the right job? Do you worry you won’t get to achieve your dream career goals by staying in your current position? If you answered “yes” to any of these questions, then this post is for you. Read on to learn the signs that it’s time for an upgrade in your professional life. If you aren’t being challenged in your current position, it may be a sign that it is time to look for bigger and better things. The projects you used to find fun and fascinating have become muted or obsolete. If you aren’t being challenged intellectually at your job anymore and aren’t moving into a bigger role, will you be happy staying in your position long term? Have you demonstrated your worth, but don’t get taken seriously when you ask for bigger challenges? You don’t want to waste years being loyal to a company that isn’t truly interested in your future there. When you think about your future at your current employer, there should be a position you are working towards. If you aren’t growing then you are taking a step backward. If you look around and find that there isn’t a bigger role or a goal that you can work towards to motivate you to grow, it might be time to find a job that gives you a better opportunity. Have you been a productive employee but find yourself watching the clock all day, waiting for the end of the day? If you are bored and unhappy, take a hard look at your work environment to see if you need a change in scenery. You have given up on achieving your professional goals. You are striving for challenges in every other aspect of your life except for your profession. If your future goals aren’t connected with work, it might be time to find some inspiration in another job. Being loyal to a company demonstrates your devotion to your current company, colleagues, and your boss. Producing great results is a great way to prove yourself worthy of bigger challenges. But when you’re in a job environment that isn’t inspiring greatness, and if it is hard to find motivation because of a negative workplace environment, it is smart to start looking for other options. A resignation letter is critical to maintaining a positive relationship to your company after you depart. However, it is also important to realize the grass isn’t always greener on the other side. Be discerning to look for a job that is more challenging, that requires more responsibility, and has a great work environment. Being choosy about your final decision is a must, so make sure that you have a chance to grow and that there are people in that potential new role from whom you can learn both professionally and personally. Remember, if you aren’t growing, you are taking a step backward. 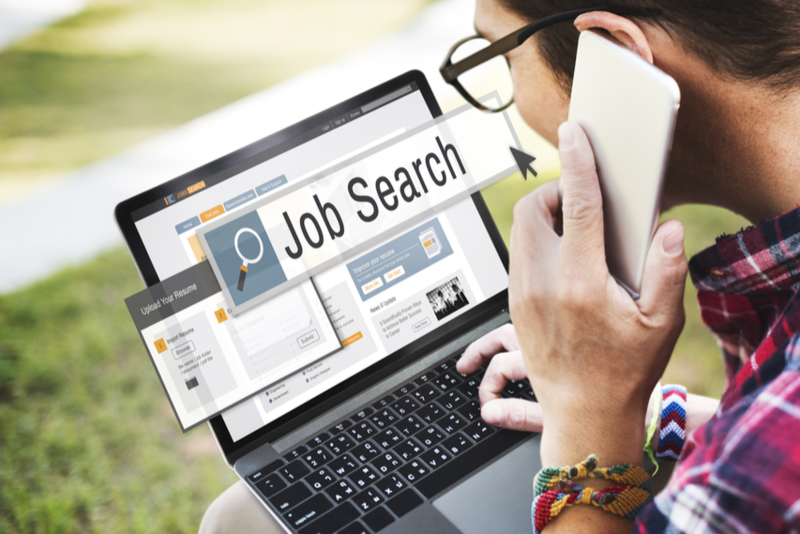 If you’re looking for a new opportunity in the insurance industry, look to JL Nixon Consulting to help connect you just the right position. We have helped fill hundreds of jobs throughout the country, ensuring that candidates and employers are an ideal match. Call (210) 649-1500 to get started or contact us.